RPB-C-110MM-00 - Rudder Bearing for a 110 Millimeter Rudder Stock. 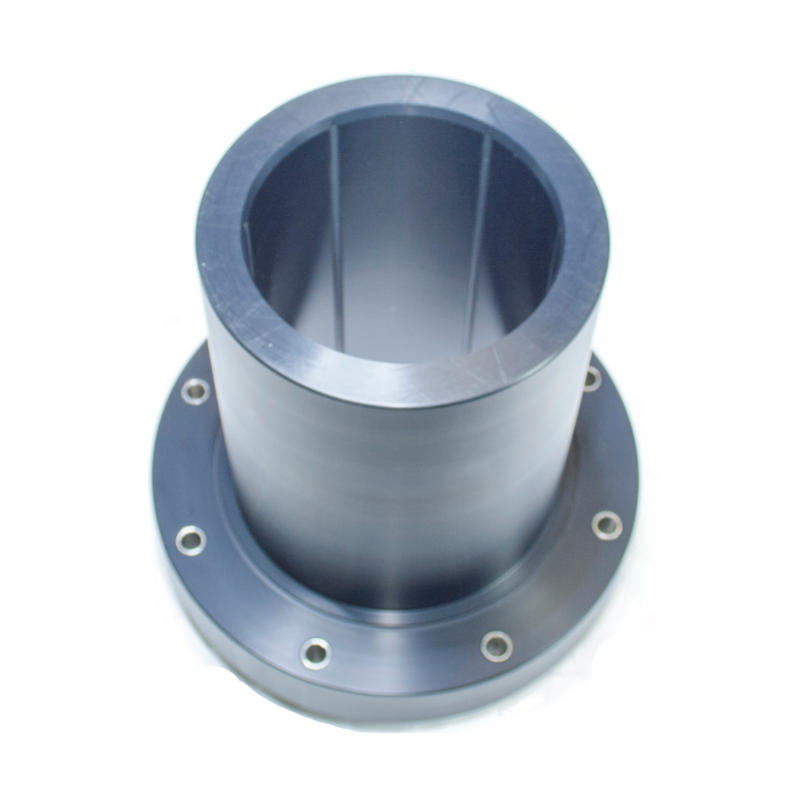 Tides Marine TYPE-C Rudder Ports are for use in new construction or retrofits. They may be used with any hull material. 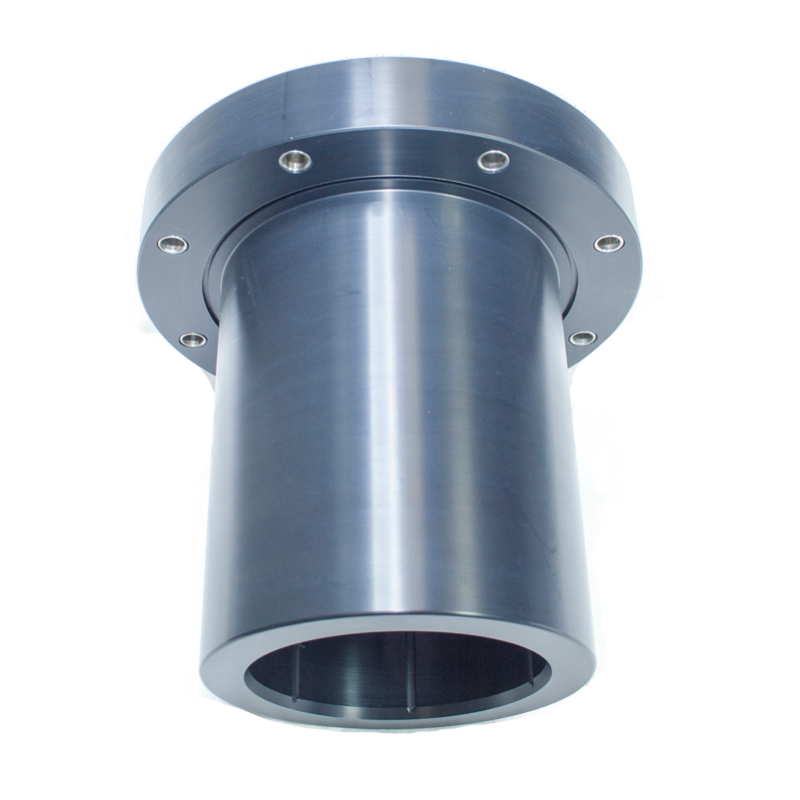 They can be mounted into a built-up pad inside FRP or Wooden hulls or installed into a matching flanged tube in FRP or metal hulls. 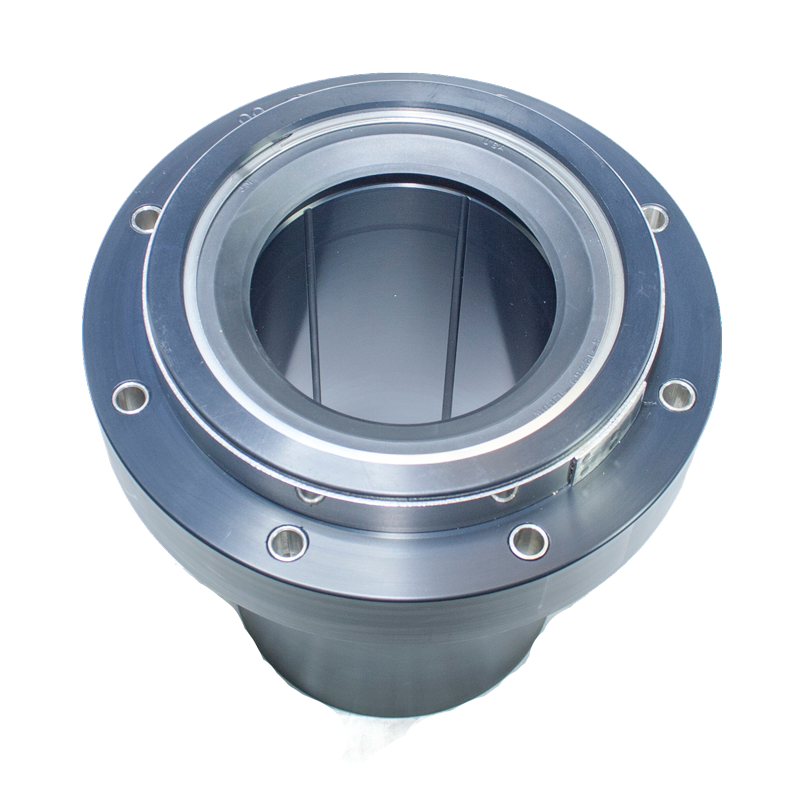 Unlike the typical custom fabricated assembly with separate bearings and packing, the TYPE-C combines both sealing and bearing functions in a cost effective housing. 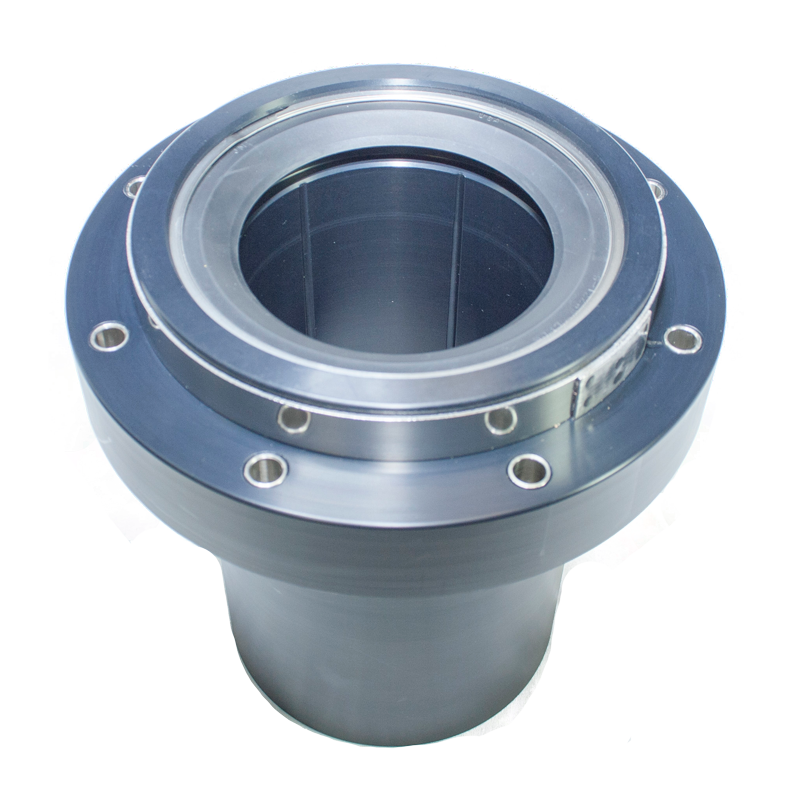 It is an ABS-approved configuration and offers a substantial bearing surface-to-stock diameter ratio. 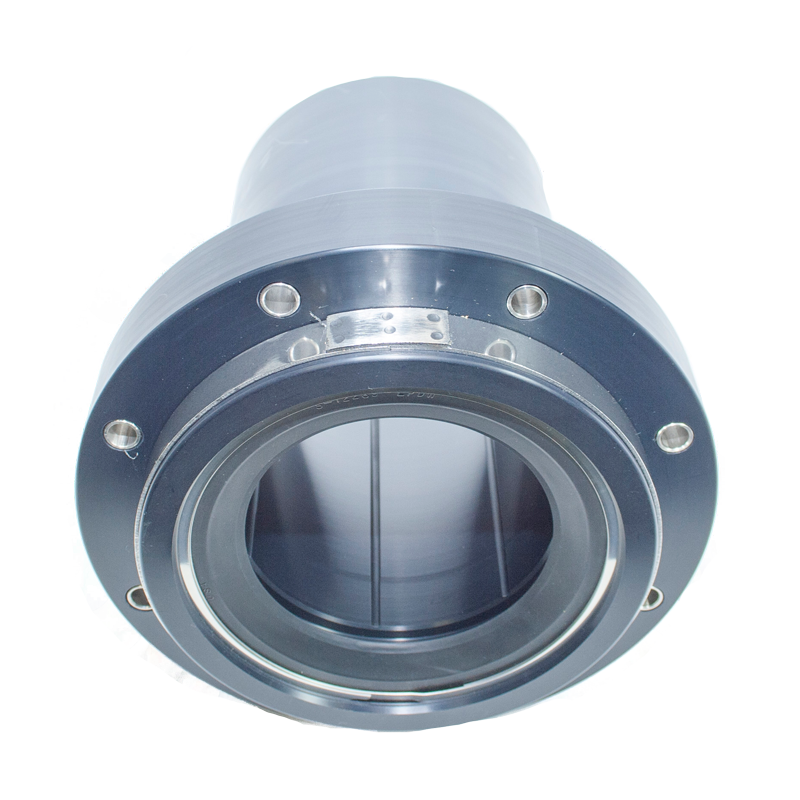 The units consist of a single piece plastic housing with a nitrile lip seal.